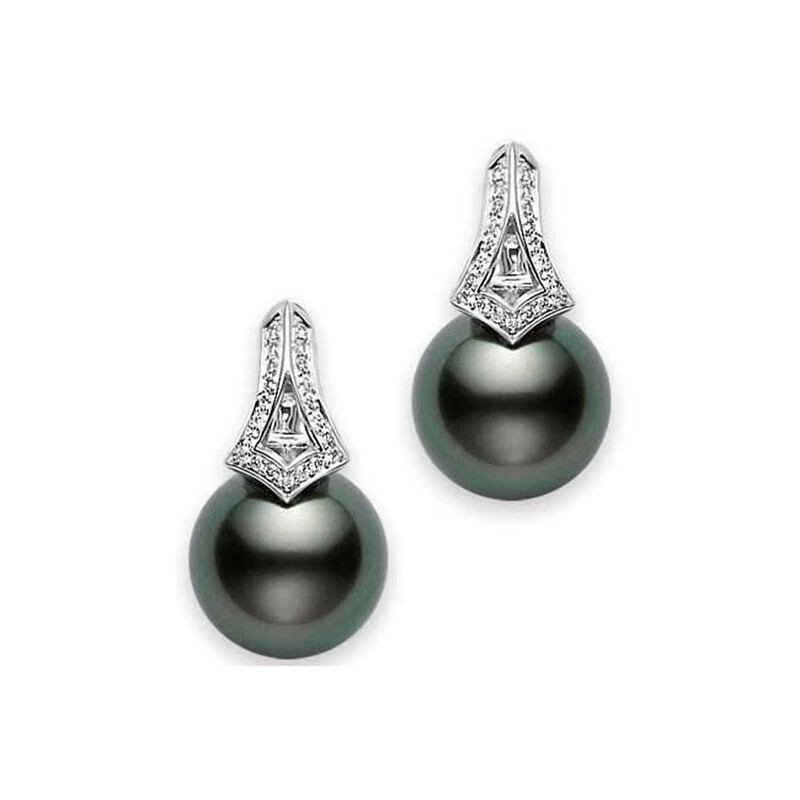 The grandeur of the 1920s comes alive with these Mikimoto earrings. Part of the designer's Classic Elegance collection, an alluring 11mm black pearl is held by 18kt white gold emblazoned with diamonds. 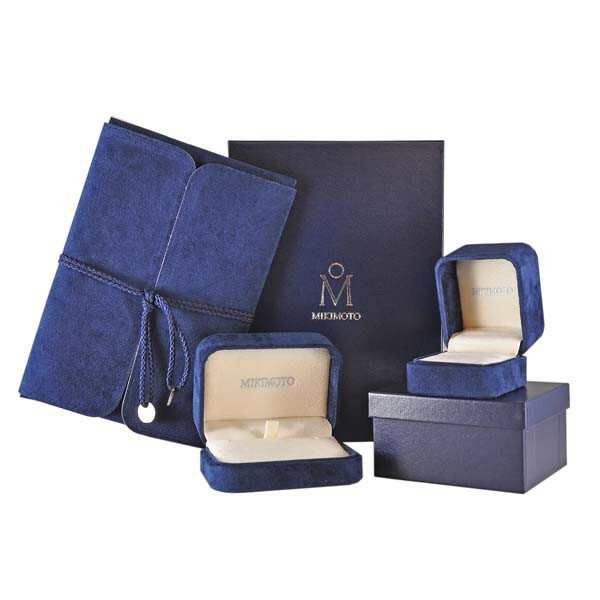 You'll dazzle with these exquisite Mikimoto earrings!